CARFAX BuyBack Guarantee is reassurance that any major issues with this vehicle will show on CARFAX report. Beautiful color combination with Silver Ice Metallic exterior over Jet Black interior making this the one to own! There is no reason why you shouldn't buy this Chevrolet Impala LT. It is incomparable for the price and quality. This is the one. Just what you've been looking for. When you purchase a vehicle with the CARFAX Buyback Guarantee, you're getting what you paid for. There is no reason why you shouldn't buy this Chevrolet Impala LT. It is incomparable for the price and quality. The look is unmistakably Chevrolet, the smooth contours and cutting-edge technology of this Chevrolet Impala LT will definitely turn heads. 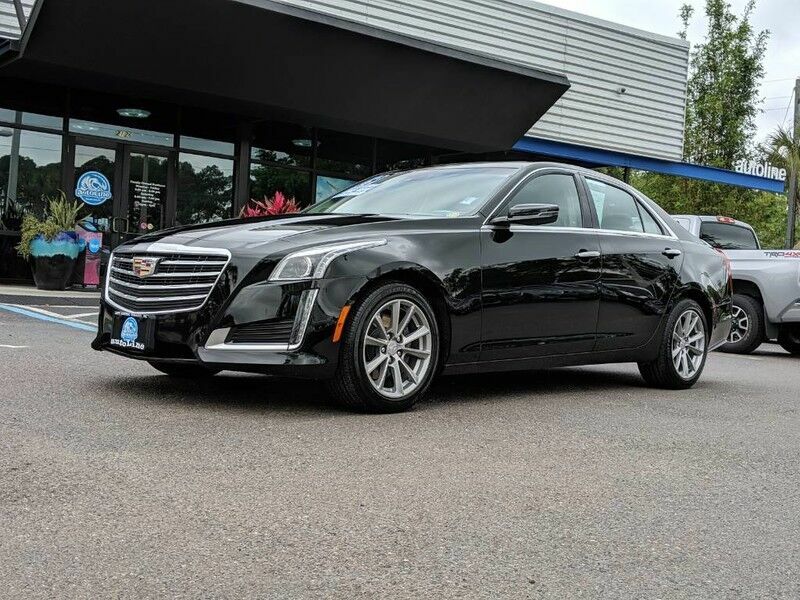 The 2018 Chevrolet exterior is finished in a breathtaking Black, while being complemented by such a gorgeous Jet Black interior. This color combination is stunning and absolutely beautiful! Your buying risks are reduced thanks to a CARFAX BuyBack Guarantee. Start enjoying more time in your new ride and less time at the gas station with this 2018 Nissan Altima. There are many vehicles on the market but if you are looking for a vehicle that will perform as good as it looks then this Nissan Altima 2.5 SV is the one! This Brilliant Silver Nissan is clean and shiny exterior makes it look like it came straight from the factory. Drive home in your new pre-owned vehicle with the knowledge you're fully backed by the CARFAX Buyback Guarantee. This vehicle won't last long, take it home today. Surprising quality accompanied by a high level of performance...this Super Black on Charcoal Nissan Maxima SV could end up being the perfect match for you. The Nissan Maxima SV will provide you with everything you have always wanted in a car -- Quality, Reliability, and Character.